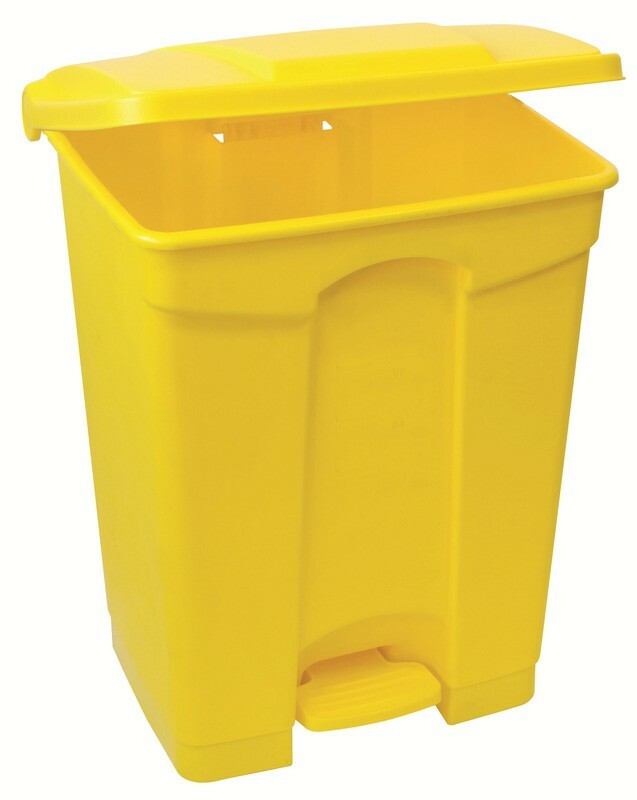 87ltr Polypropylene Pedal Bins offer hygienic hands-free foot pedal operation, enabling you you to dispose of everyday regular waste on most sites and with most applications. 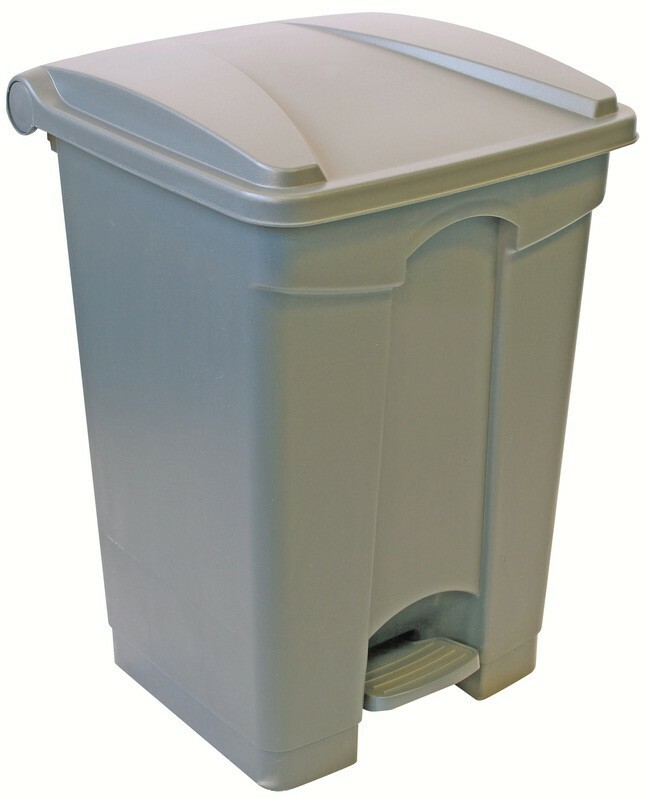 The bin features a smooth operating flip-up lid and is manufactured from easy-clean polypropylene with reinforced edges for added strength and rigidity. 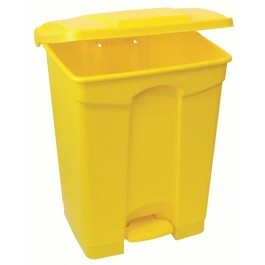 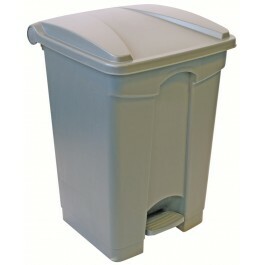 40ltr polypropylene pedal bins also available from stock.